Sajan Harvey and Malik Joell represented St Johnsbury Academy during the Vermont Indoor Track Association 4th Track Meet of the season. Both competed in the Men’s Division 1. Harvey would win the 600m race when he was clocked at 1:29.35. Joell competing in the 1000m race finished 5th clocking a time of 2:57.15. Harvey would Lead Off and Joell would run the Third Leg for the St Johnsbury 4x400m Relay Team that clocked a winning time of 3:41.04. 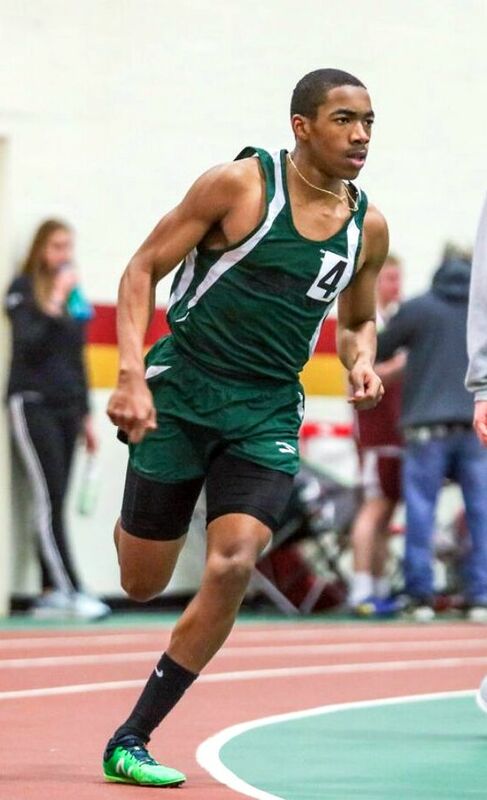 In the 4x800 Relay, Harvey ran the Third Leg and Joell ran the Anchor Leg for the St Johnsbury team that would cross the line first in a time of 8:56.79.